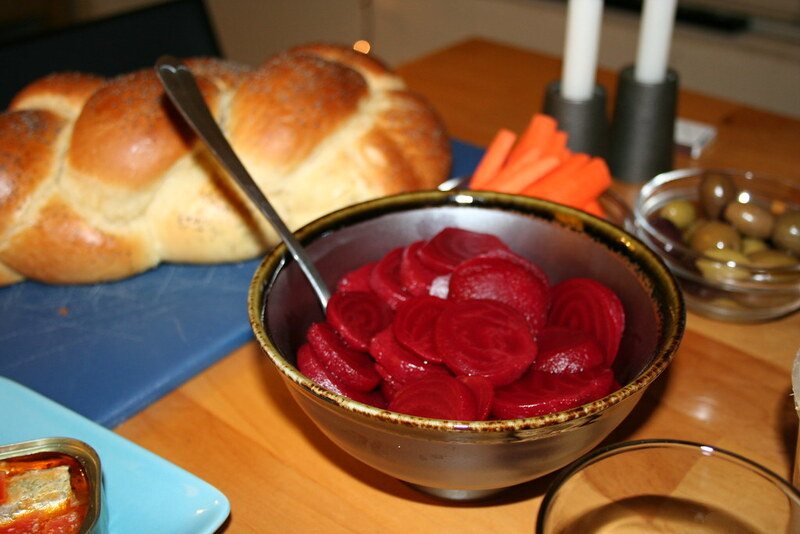 Let's share a home-style Shabbat dinner at our home away from home, Temple Beth Israel. Dairy style pot-luck preferably needing no on-site cooking. All ages, bring old friends and meet some new ones. If you feel like it list what you plan to bring in the comments section below. We'll supply the challah, candles and wine.